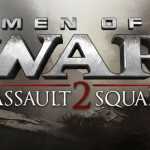 Assault Squad 2: Men of War Origins has been developed by Digitalmindsoft and is published under the banner of 1C Company. 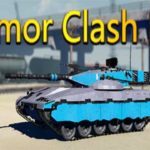 This game was released on 25th August, 2016. 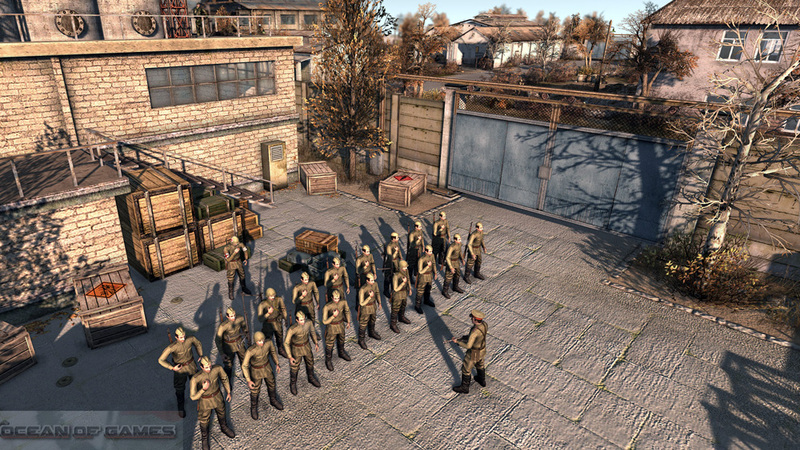 This is a remake of the classic game Men of War RTS. 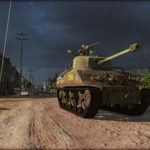 Men of War game was in the pool and was being enhanced for the past decade and now the developers have come up with this much improved visuals and gameplay. 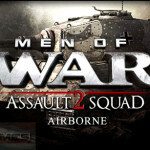 You can also download Men of War Assault Squad II Airborne. 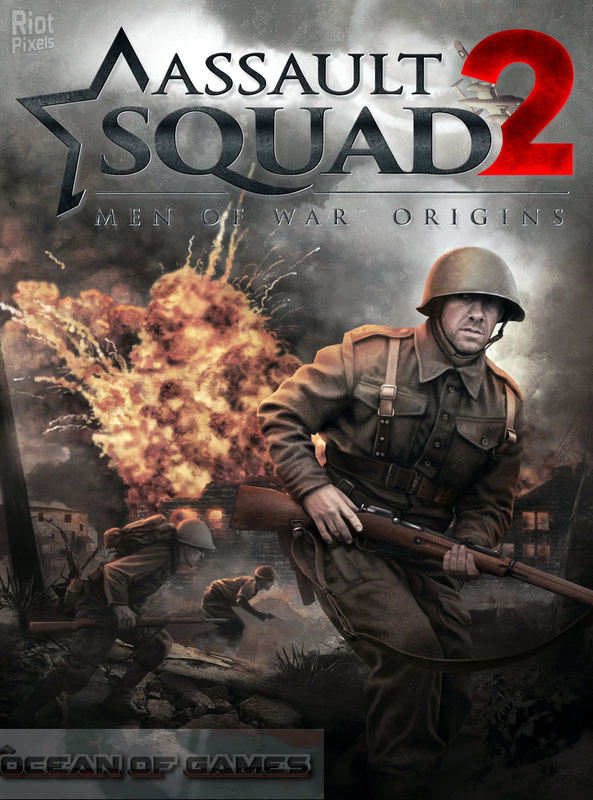 Assault Sqaud 2 Men of War Origins has got the original and memorable Men of War campaign. 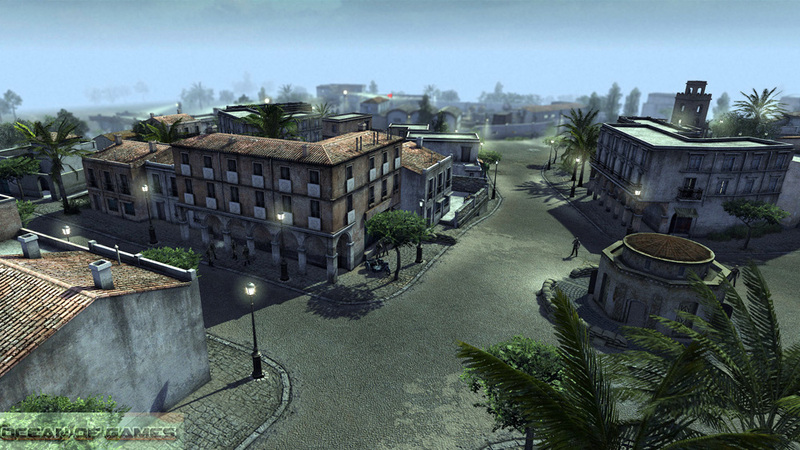 You have got three different forces which are Soviets, Germans and the Allied forces and you can select one of them. Each one of them has got their own strengths and weaknesses. You need to exploit the weak points of enemy. 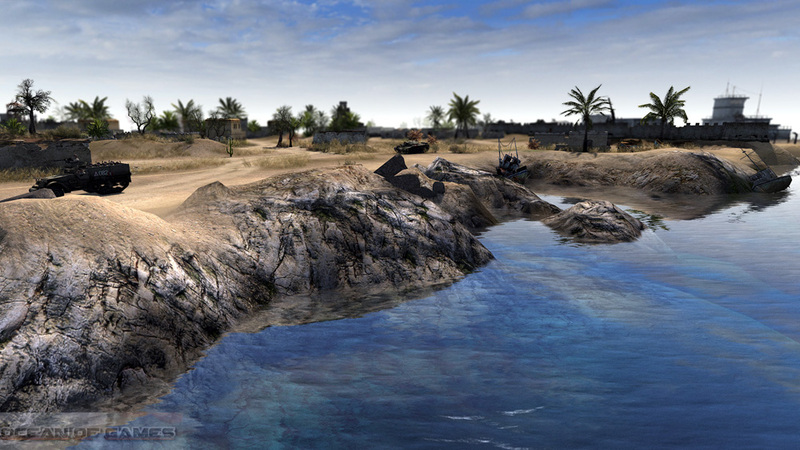 This remake has got an upgraded GEM engine with DirectX 11 support. This engine will make sure that you have a superb visual experience. 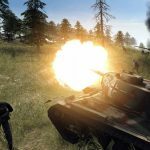 The ballistic engine as well as the physics is also on the improving grounds. 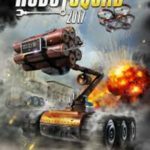 You can also download Men of War Assault Squad.